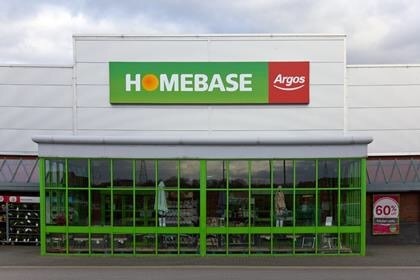 Home Retail Group has revealed it is in “advance discussions” to sell its Homebase business to Australian retailer Wesfarmers for £340m. Posted on January 13, 2016, in Other. Bookmark the permalink. Leave a comment.